Get the powerful functionality you need to manage work effectively with an intuitive interface. 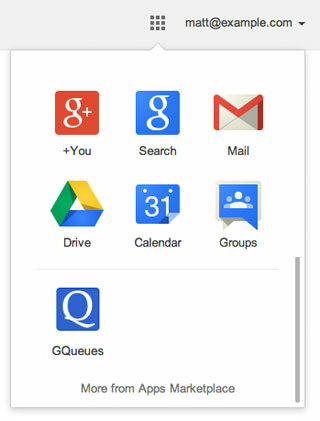 GQueues makes your life easier by integrating with the Google products you already use. Open GQueues from G Suite without having to login again. Users are automatically signed in using Google's secure SSO authentication for quick access. Install GQueues on your domain... free! Set due dates on tasks in GQueues and they automatically appear in your Google Calendar. 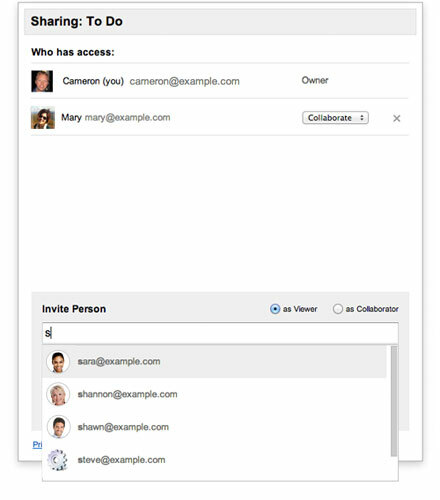 Share lists with others and easily assign tasks with Google Contacts integration. Attach files and folders from Google Drive. GQueues manages permissions in the background so files are available to collaborators. Turn emails into actionable tasks and clear out your inbox with GQueues for Gmail. Rest easily knowing a secure, 128-bit encrypted SSL connection is used for all communication to protect your data. GQueues runs on the same infrastructure and servers used by Google's own services, making it highly available, reliable and robust. Don't have G Suite for your business?